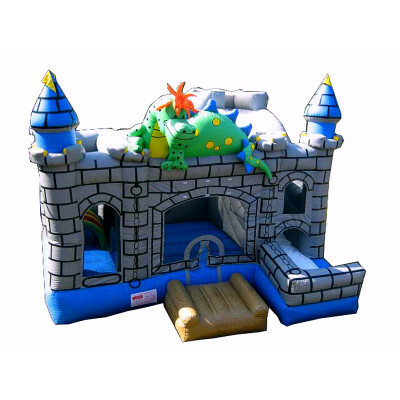 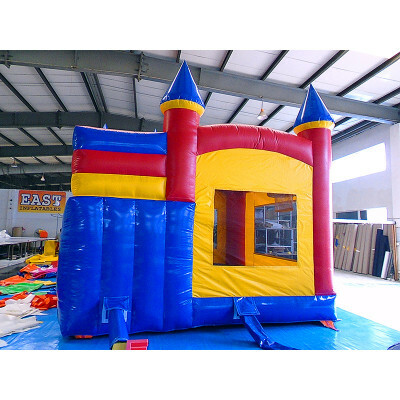 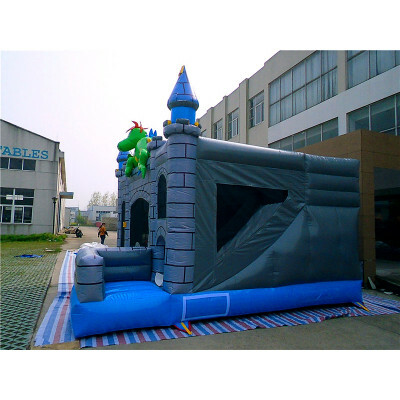 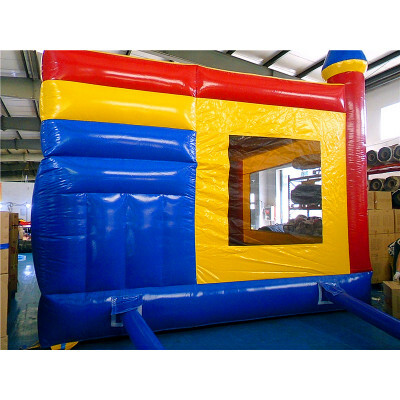 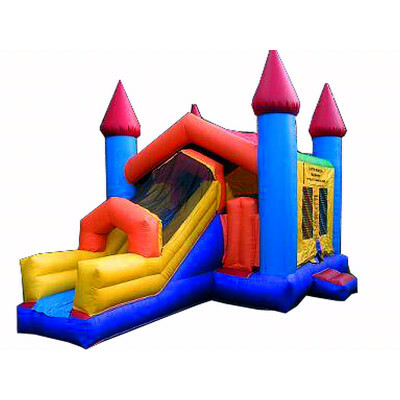 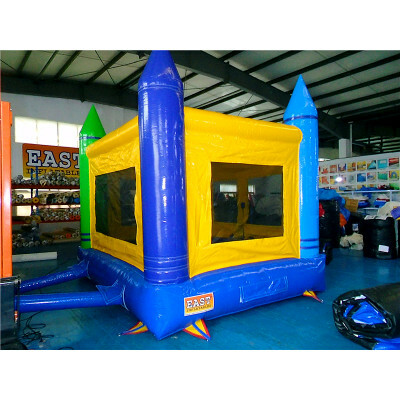 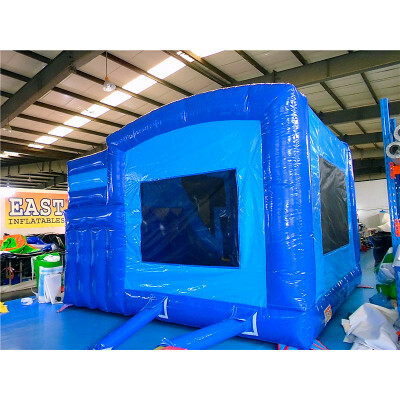 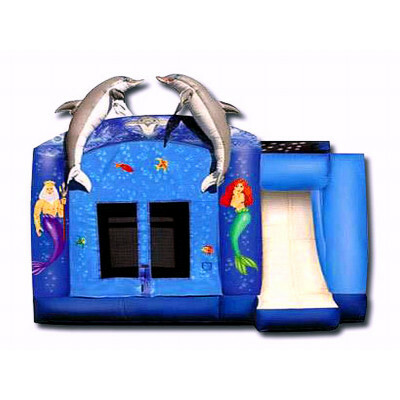 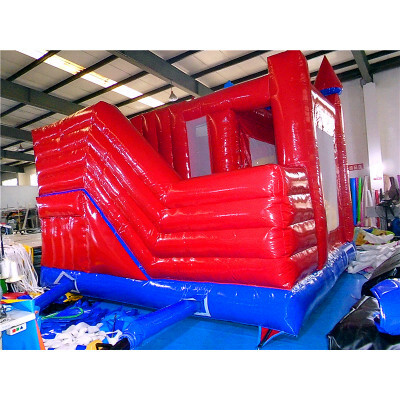 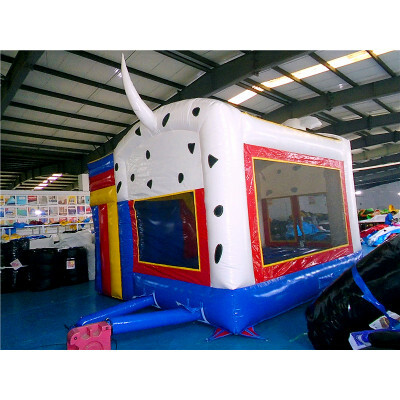 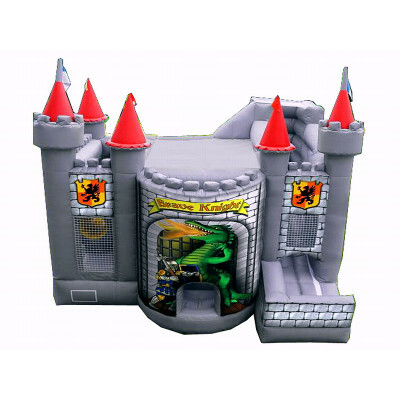 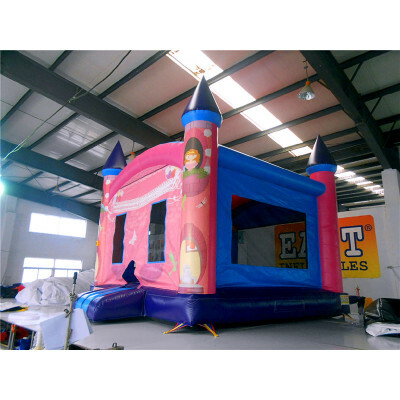 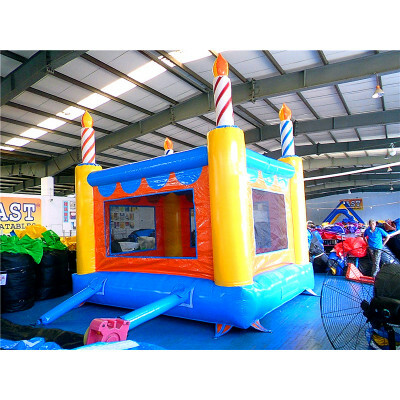 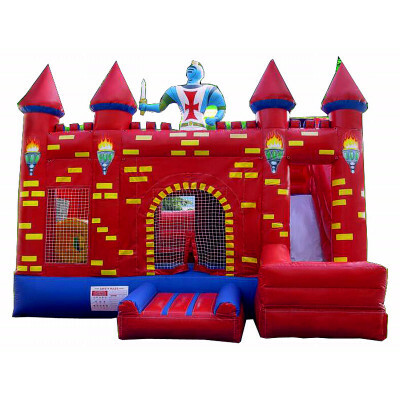 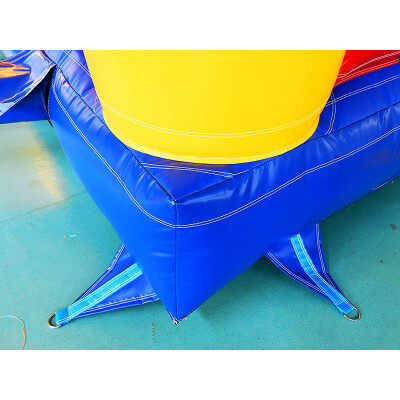 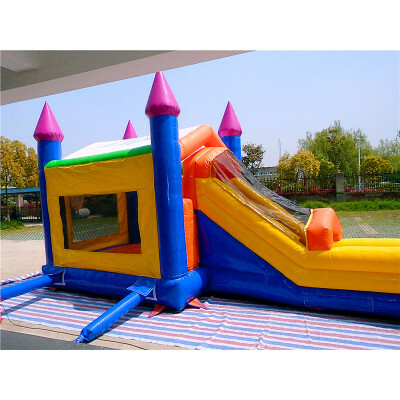 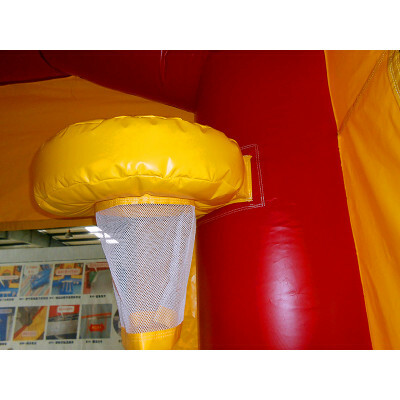 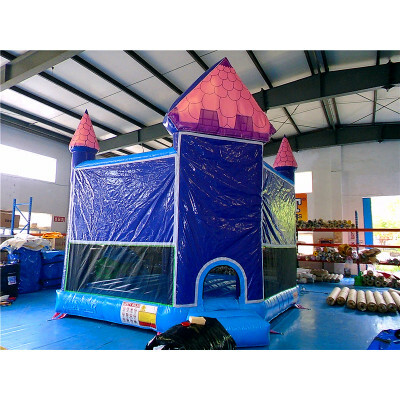 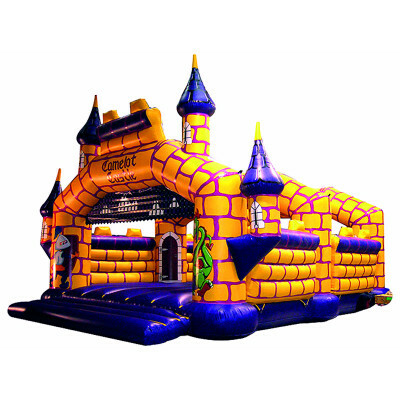 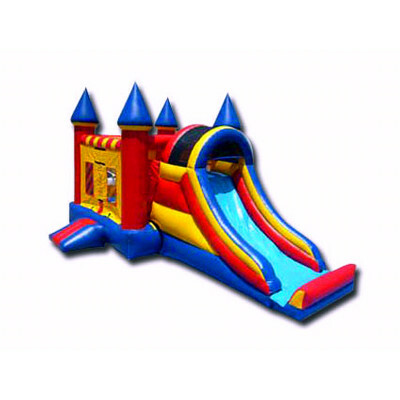 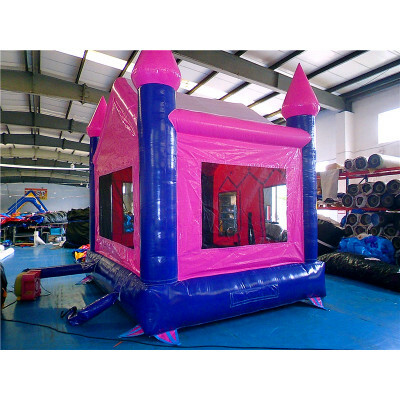 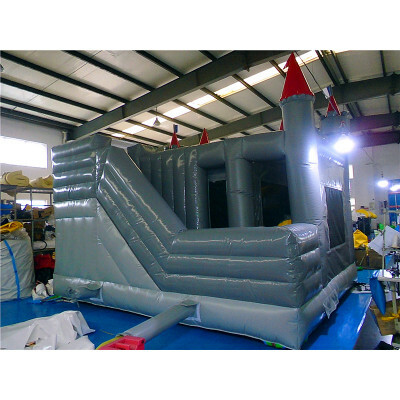 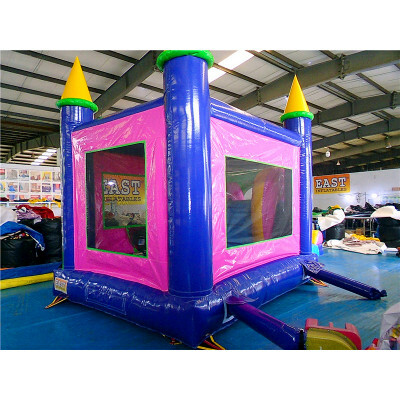 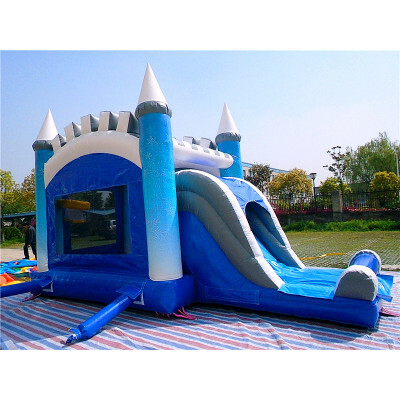 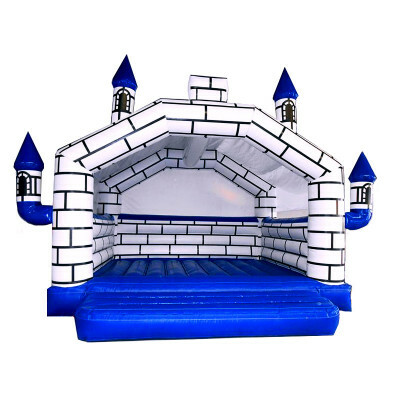 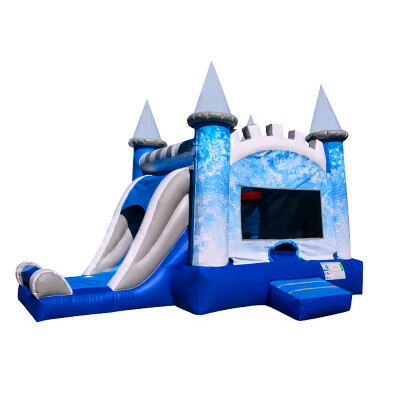 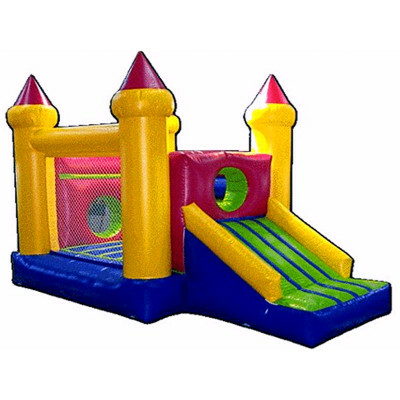 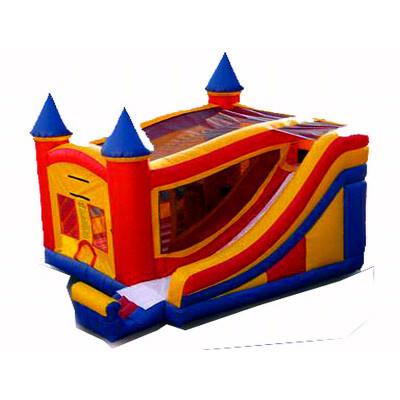 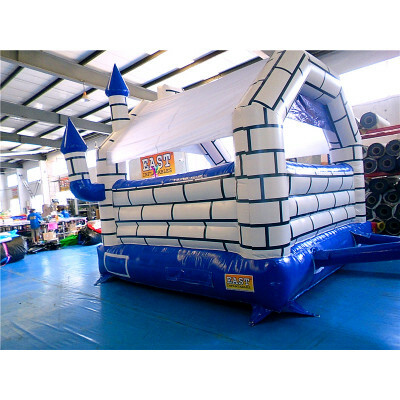 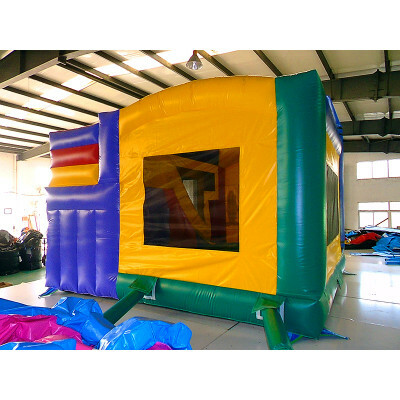 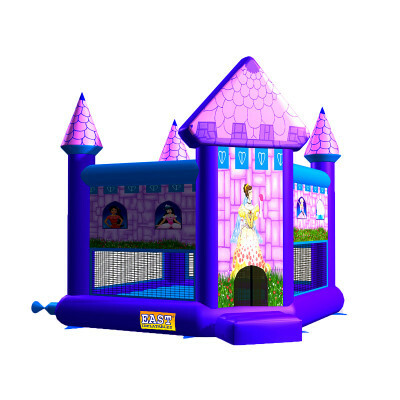 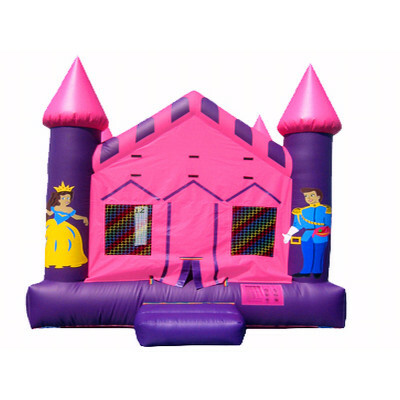 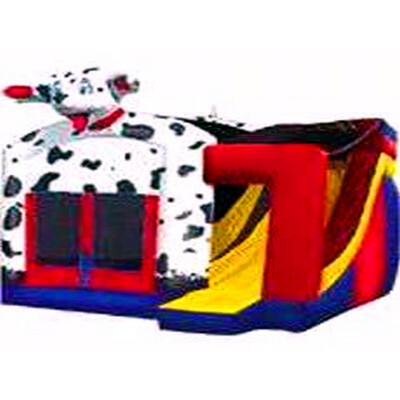 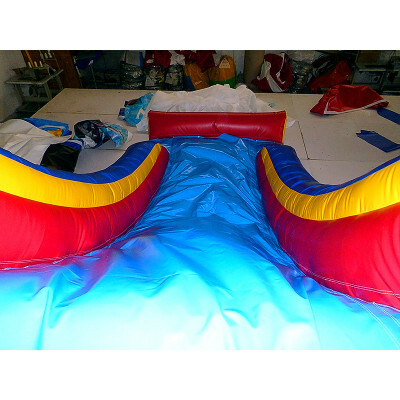 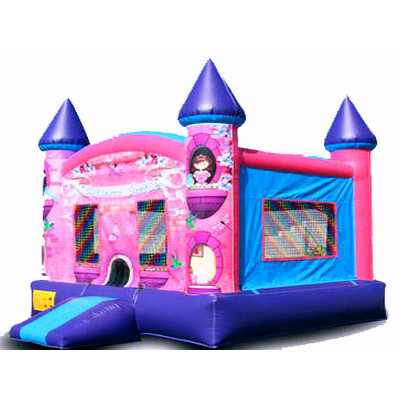 Welcome to our SALEINFLATABLES, the best Inflatables Jumping Castles manufacturer in China! 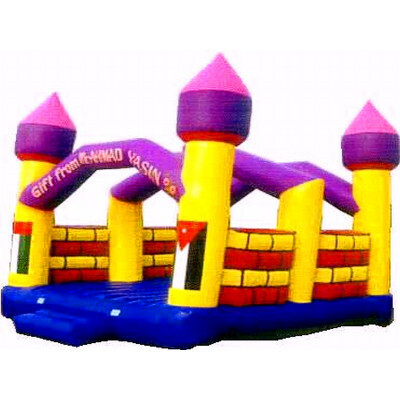 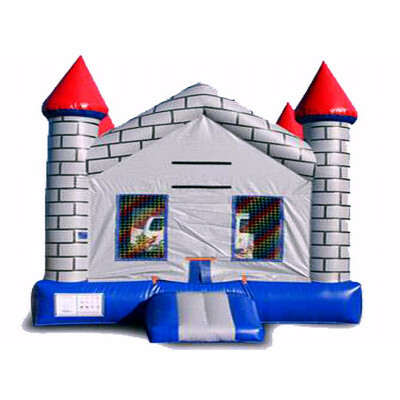 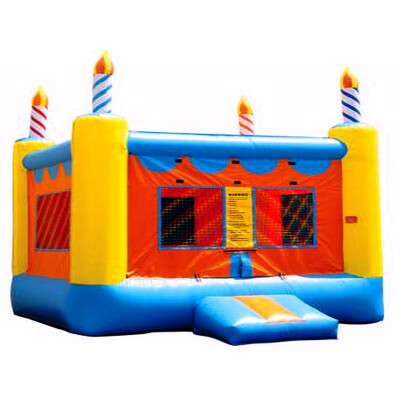 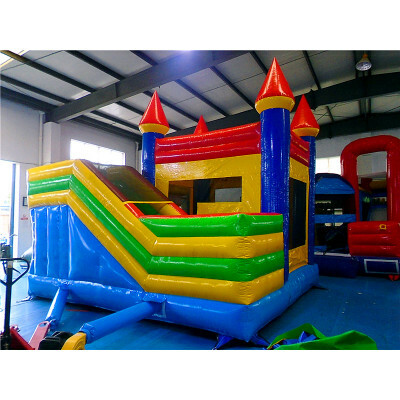 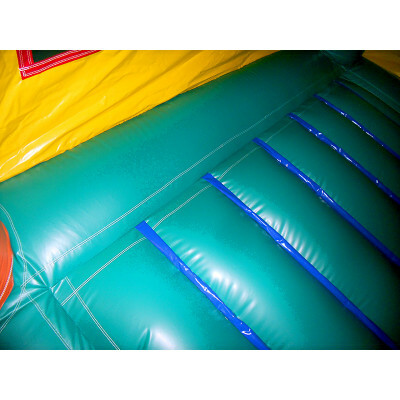 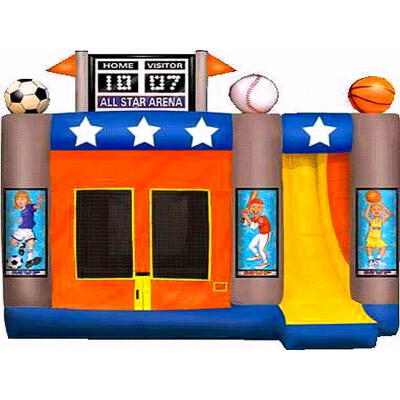 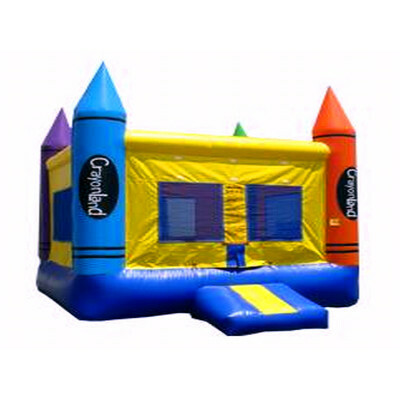 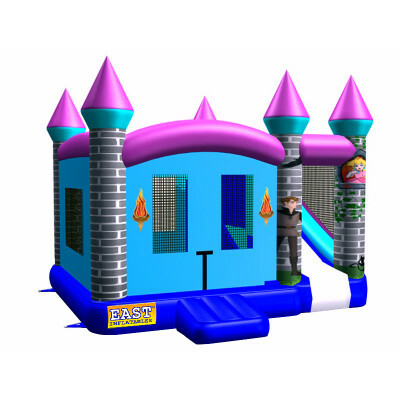 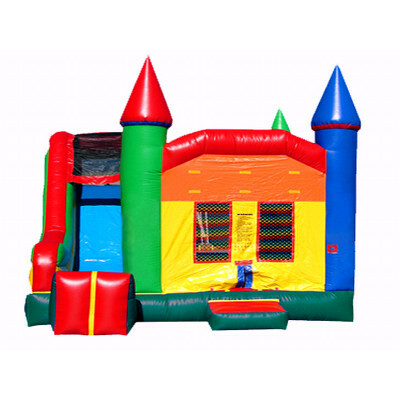 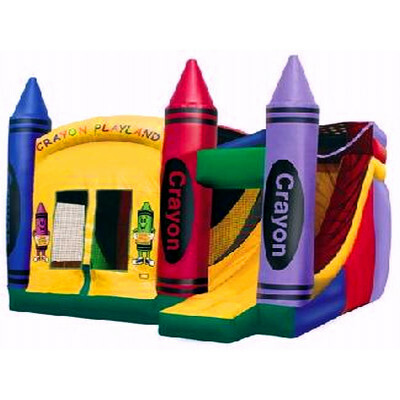 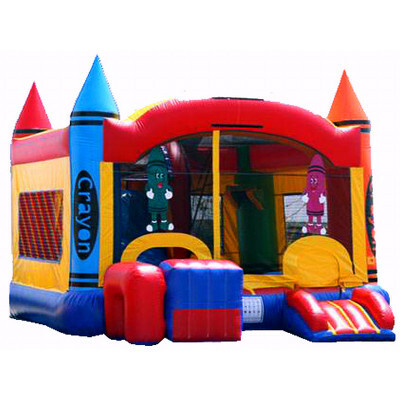 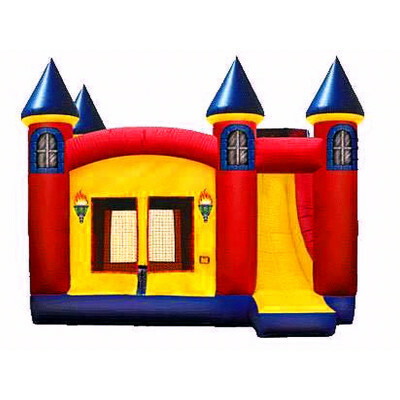 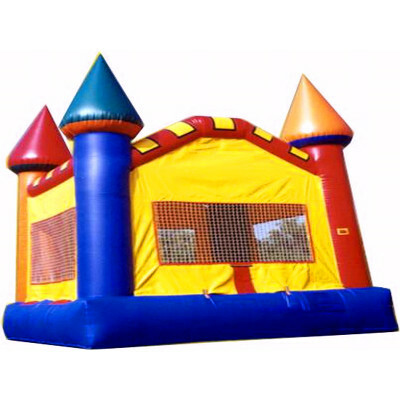 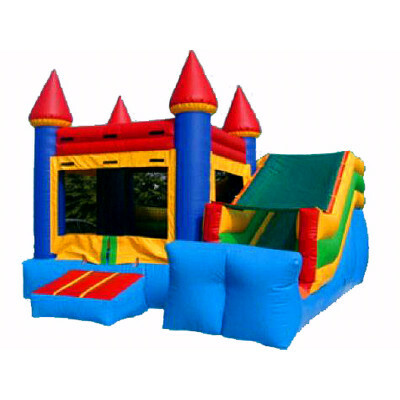 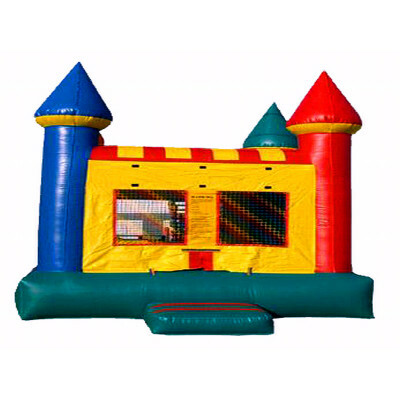 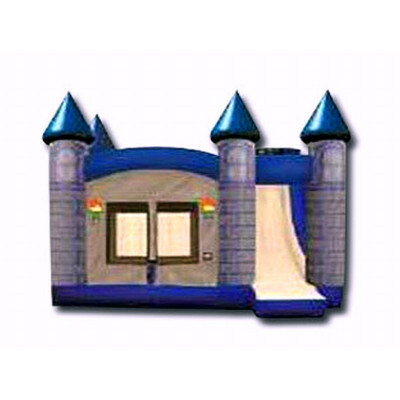 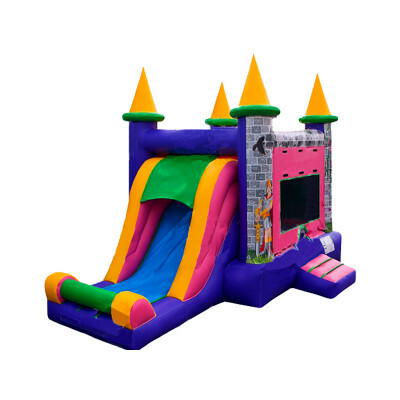 You will find lots of popular Inflatables Jumping Castles here. 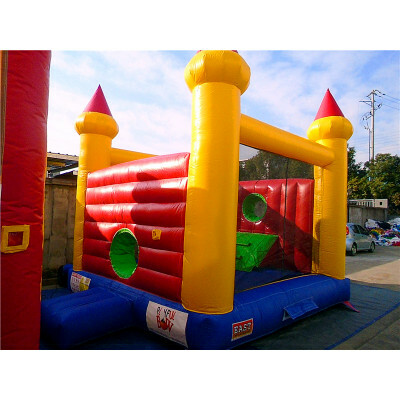 Size: 4m*3.5m*3m Weight: 290 kg Shippi.. 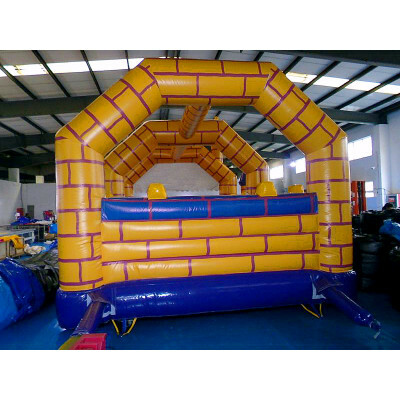 Size: 5.2m*5.2m*5.2m Weight: 140 kg Sh.. 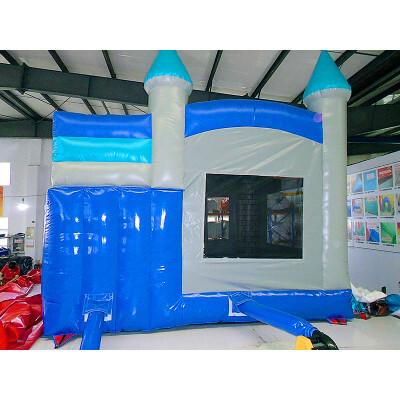 Size: 5m*4m*4.5m Weight: 150 kg Shipping.. 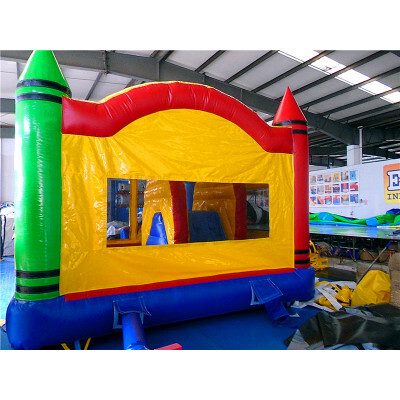 Size: 7m*4m*4.5m Weight: 140 kg Shipping..